Taunton Floor Refinishing has experience as professional floor refinishing providers in Taunton, Ma. We are the best at what we do, and whatever hardwood flooring challenges you have, we can most certainly provide you with an appropriate solution. The South Coast of Mass. has a number of flooring service providers but none have our vast experience, training, and knowledge of flooring. Hiring a professional flooring expert brings great rewards that can radically improve the look of your home and is a feature that can increase the value of your home if it’s properly maintained. Not only can we turn your floors into a showpiece, but we also can ensure that it’s protected for years to come. There are hundreds of flooring options available to consumers and it can be an arduous task to select the right style and procedures, but with our contractors, you can be ensure that you understand your options and feel confident that your floors are receiving expert care. Don’t take chances with your flooring needs; call on a flooring service that you know will do a superior job. 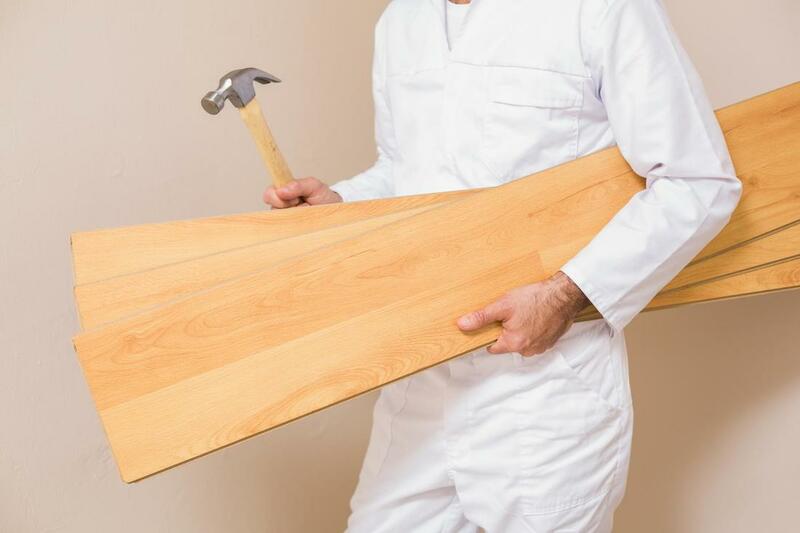 Why settle for second best when you can receive flooring services from qualified, professionals with a proven track record of satisfied customers? Taunton Floor Refinishing has earned an excellent reputation throughout South Shore, Ma, by consistently providing our customers with quality flooring services they can trust.